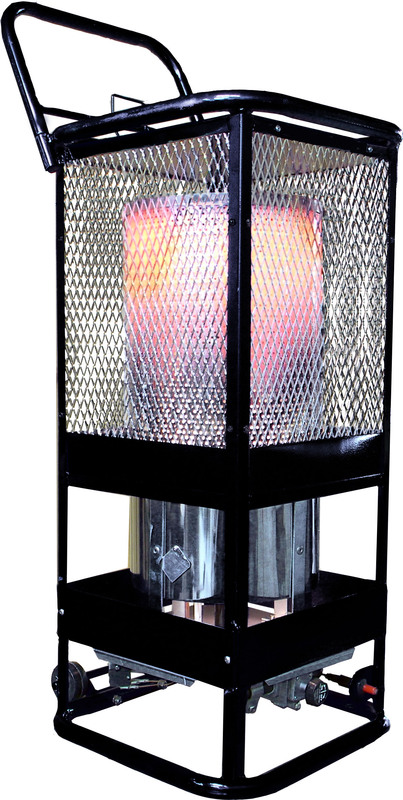 These Sun Blast heaters provide 360° radiant heating and don’t require electricity. Their rugged construction makes them durable for any construction site. 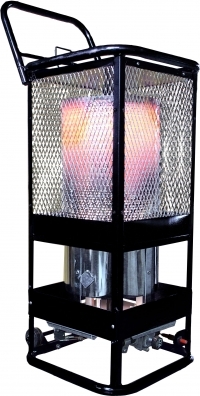 Radiant heaters heat like the sun, heating objects not the air. Dimensions (L x W x H) 16.5" x 16.2" x 35.0"